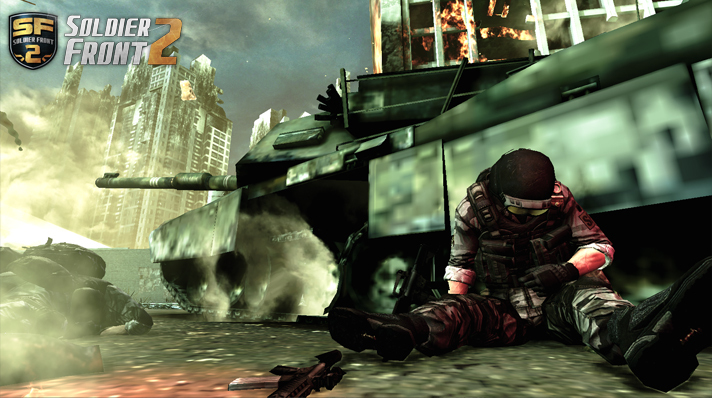 Soldier Front 2 is a new free to play MMOFPS that engages its players with realistic combat and fun PVP content. It is currently in its open beta stage and it is set to be released soon. Soldier Front 2 is set in the year 2020. The world is in turmoil and countries are constantly fighting for political dominance. The United States has taken a step down to try and sort out its internal issues and in response to this, Russia and China are attempting to become the world’s leading power. This, however, has become the side story as an alien force has just landed on Earth and taken residence in Antarctica. They have not made any demands, but their intent seems clear: to expand their territory. The world powers attempt to keep this war between the aliens secret and it is the dawn of the second Cold War. There are around 20 guns for players to choose from and an incredible amount of gun customization available. 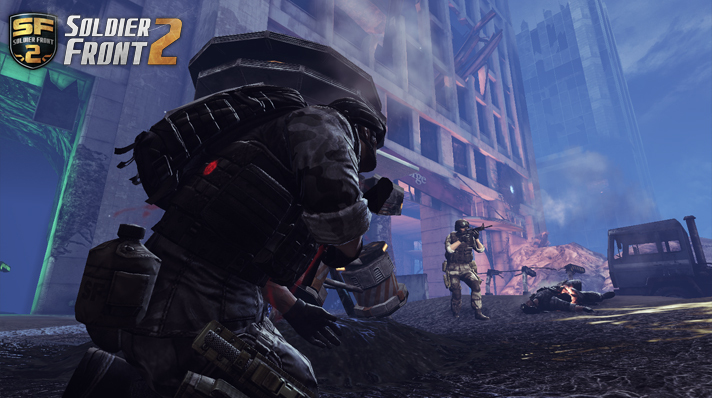 As the player completes matches and earns experience, they can upgrade their gear and gun the help set them apart from other players. It will also change their style, so every player can have a unique look. The games combat system is set to be realistic, so players should always be cautious on the battlefield. Currently, there are 6 different game modes, each using one different map. There are the normal death match and team death match modes, plus seizure and bombing. Bombing pits two teams of eight against each other as they try to either eliminate one another or hold a capture point for a certain amount of time. Bombing is the same except players are attempting to destroy a target. The game sets itself apart with Party Mode and Hero Mode. Party Mode is a fun game style that puts players in a fun house and they must destroy the glass that is underneath their opponents feet, causing them to fall through. 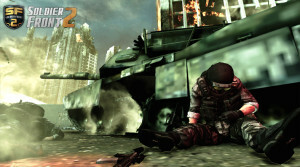 Hero Mode is a MOBA style game in which two teams of five players attempt to destroy the enemy base. Both teams will have the help of Xanthids and the games are expected to be around 30-50 minutes long. 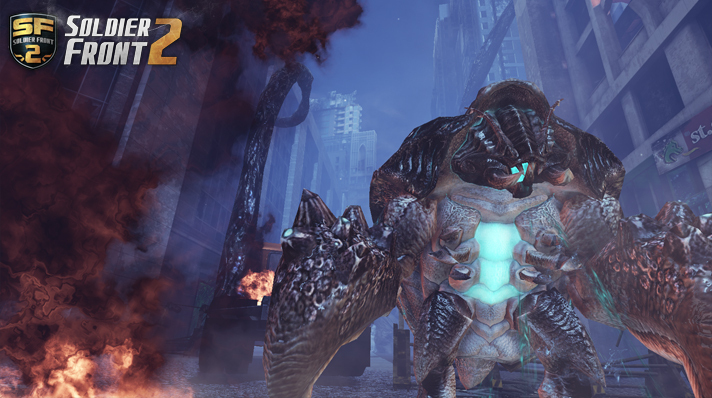 This new free to play MMOFPS is set to take the gaming community by storm. With its unique game modes, great customization, realistic combat, and free to play business model, there is no reason to pass this game up. Copyright Best Free MMORPG 2013. All Rights Reserved.